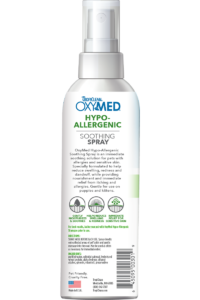 OxyMed Hypo-Allergenic Soothing Spray is an immediate soothing solution for pets with allergies and sensitive skin. 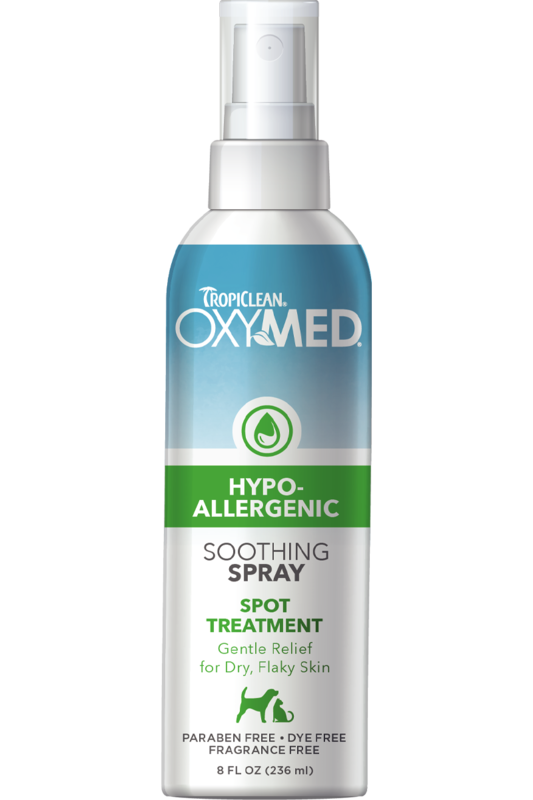 Specially formulated to help reduce swelling, redness and dandruff, while providing nourishment and immediate relief from itching and allergies. 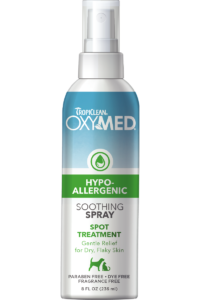 Gentle for use on puppies and kittens.